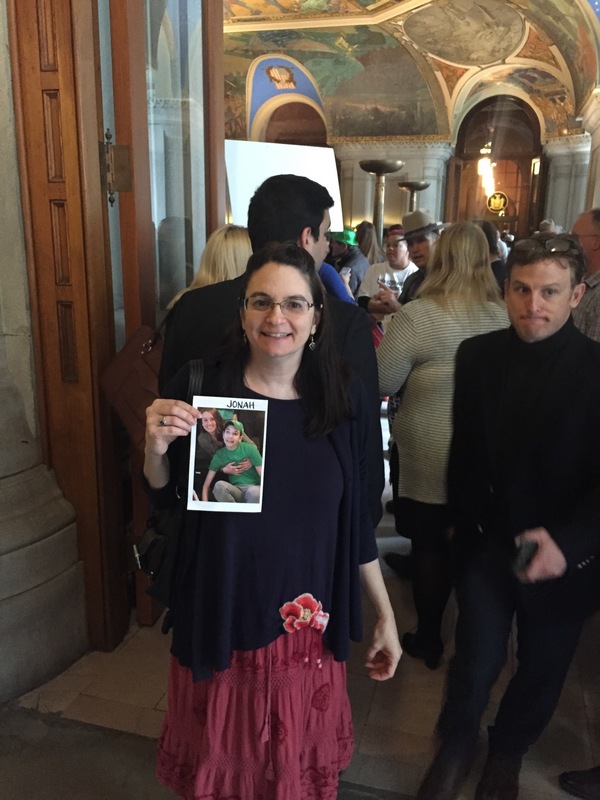 on April 4, 2017 at 3:33 pm | Reply Linda M.
I’m happy that Jonah’s happy, and I’m happy that Governor Cuomo has pledged the $45 million needed to give NY’s caregivers a living wage. Happy springtime. As you know my son has moved in to Anderson too – as a matter of fact, in Jonah’s old residence, go figure! 🙂 and I have to publicly say that your input, help and advice was INVALUABLE in helping me with the transition into the world as a long-distance parent. My son has been there for 2 months now and the wound is beginning to heal a little bit, though I miss him something fierce. I was able to relate to all of your posts around Jonah’s transition into the residence, so well!!! Glad to hear that things are now calm and manageable. keep up the good spirits and I hope things continue going well in your life! It made we want to break out the old lavender leisure suit and white shoes with the gold buckle, splash on a little of the old Hai Karate cologne, then boogie-oogie-woogie on down that disco highway to, that’s right, destination Funkytown! I kid you not. My 8-year-old daughter with low-functioning autism keeps asking for “blue shirt” so we keep several on hand. She love love loves Funkytown. And she blasts music as high as it will go. Maybe when she is Jonah’s age, she’ll agree to wear a hood or hat on cold days. I’m glad to read that Jonah is happy, Thank you for this post. You look so much like your Biological Mother that it took my breath away. 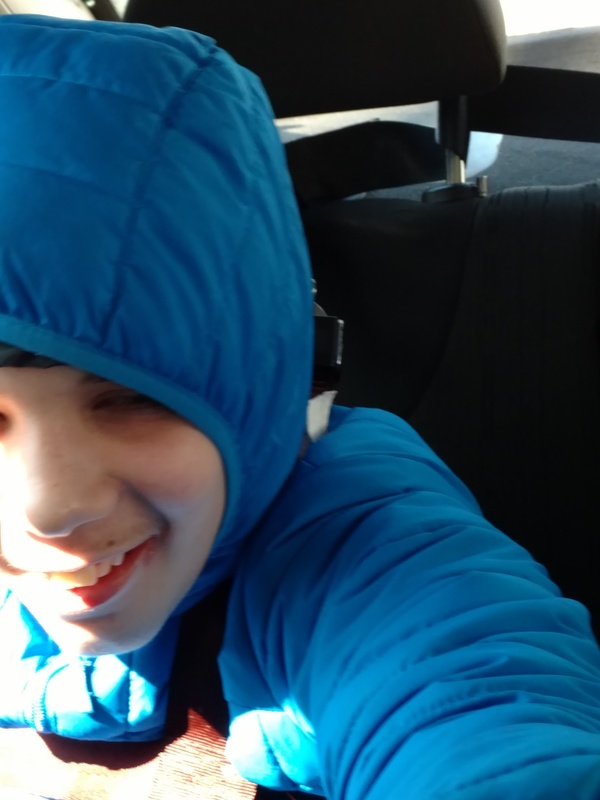 I’m so happy to see Jonah doing well… And I love you.